I’m going to make this as brief as possible, as we have plenty of articles coming out over the next few weeks that will give our content team more opportunity to dive into the details on everything, but see below for my initial ‘reaction’ to yet another incredible NCDA Nationals. Your 2019 NCDA National Champions: Towson University! Towson University is forever etched in College Dodgeball History. 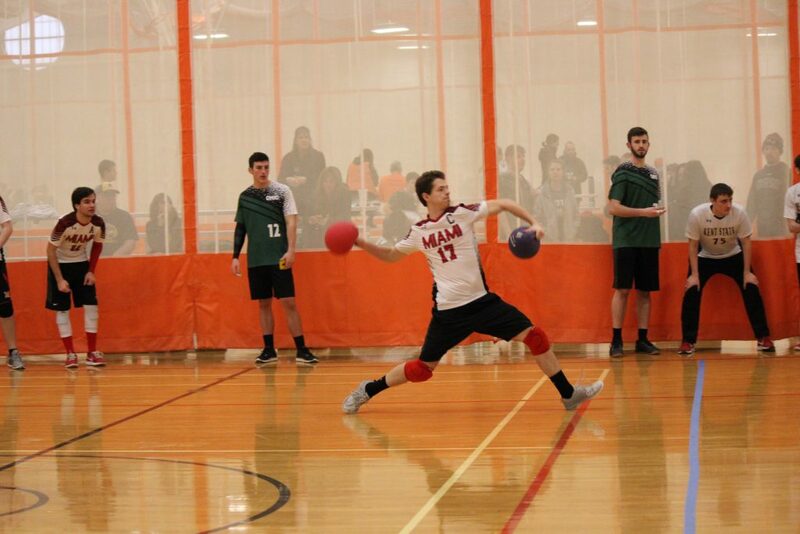 The NCDA will be partnering with Mad City Events and Mainstream Media, LLC for this weekend’s College Dodgeball National Championship Tournament held at Grand Valley State University! Games will be broadcast live on Facebook, YouTube, and Twitch from 8AM-4PM EDT on Sunday, April 14, 2019. We are confident that this weekend’s top-notch production will have an extremely positive impact on our league, and the sport of dodgeball as a whole!